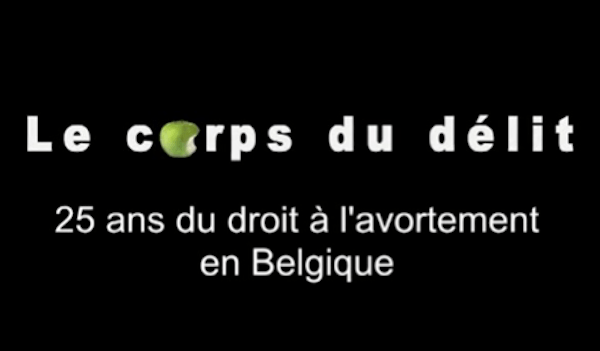 It’s been 26 years since abortion was decriminalised in Belgium on medical grounds up to 12 weeks of pregnancy. It was an enormous breakthrough, allowing women the autonomy to decide their life course. But 26 years later, abortion remains in the penal code as a crime against family order and public morals. Because it continues to be a criminal offence, the stigma remains, affecting the approaches a woman needs to make to obtain an abortion, tending towards blame, even before she has been able to make a choice. It’s because of this that we continue to demand removal of abortion from the penal code.